“Accidents are caused by unsafe behavior or the conditions due to the actions of people,” Bolsen said. At this year’s Forage Symposium, held at the Chula Vista Resort in Wisconsin Dells, Bolsen encouraged attendees to create a clear, written silage handling plan. Even the best employee can become frustrated with malfunctioning equipment or fatigued after working long days and take a risky action. Workers and bystanders of all ages have been injured or killed during silage harvest and feed out events. Most accidents occur when people step over or simply stand too close to a rotating power take-off, they work too closely to the feed-out face of an overfilled bunker or silage pile, or they move a forage harvester without checking all sides and honking three times, Bolsen said. The major silage safety hazards include fatigue, complacency, truck or tractor rollovers, being run over by or entangled in machinery or equipment, a fall from an extensive height, silage avalanche burial or silo gas, he said. Over the years, Bolsen has taken to heart some enlightening quotes from farmers and agribusiness professionals. 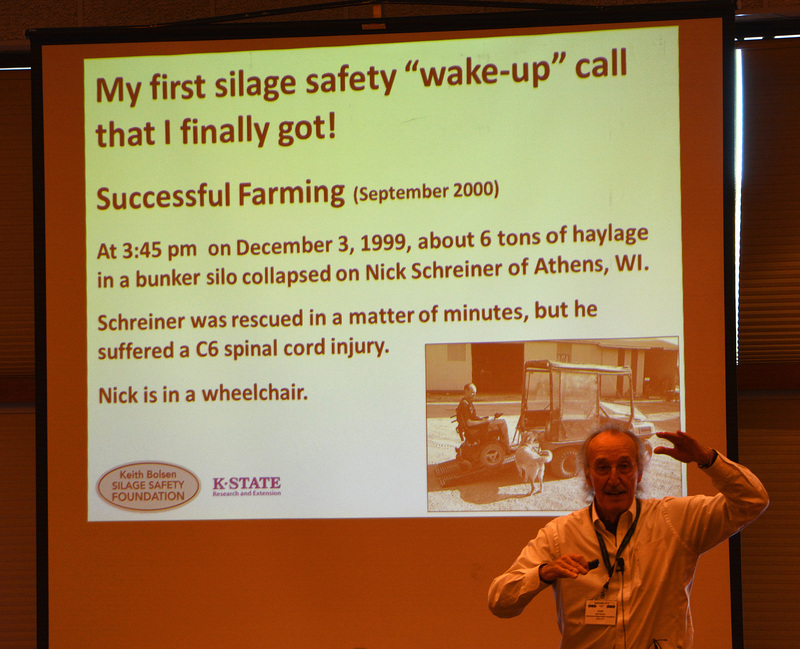 He believes in the power of contemplating these quotes and likes to share them at his speaking events in hopes of opening the eyes of farmers working with silage in their own operations. “We have nothing to lose by practicing safety, but we have everything to lose by not practicing it,” said Dennis Murphy, extension safety specialist with Pennsylvania State University, State College, Pennsylvania. “Countless victims have learned the hard way that there is no such thing as a safe bunker silo or silage pile,” said Doug DeGroff, dairy nutritionist in Tulare, California. “Every serious injury or fatality silage-related accident could have been prevented,” said an anonymous attendee at the U.S. Custom Harvesters, Inc. annual convention a few years ago. Bolsen said the key to silage safety is to have a clear, written plan with guidelines and protocols, communicate it to all farm employees, post warning signs and issue personal protective equipment. Enforce the rules by using a zero-tolerance policy and reward safety compliance and accident-free time periods. In order to prevent avalanche tragedies, Bolsen recommended avoiding overfilling bunker silos and building drive-over piles to an excessive height, avoid working or standing too close to a feed-out face, avoid becoming complacent, and always be aware of the surroundings. “Avalanches can happen to anyone,” he said. 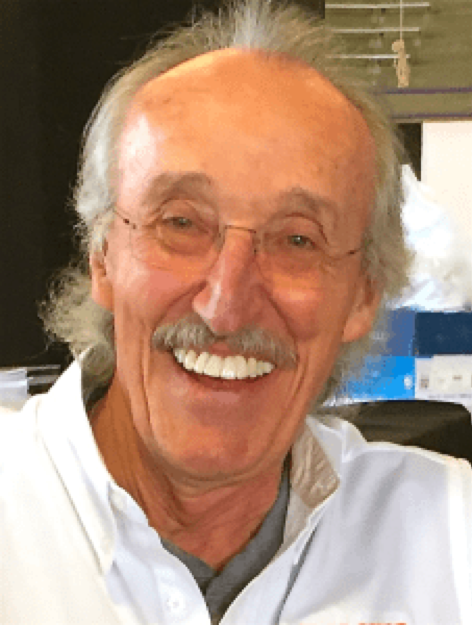 Bolsen, professor emeritus at the Animal Sciences Department at Kansas State, grew up on his parents’ grain and livestock farm near Bement, Illinois and began a 32-year career at Kansas State University in 1971. His priority these days is to use to his foundation, the Keith Bolsen Silage Safety Foundation, to promote safe silage management practices for bunker silos and silage piles.